BlackBerry changes its tune on PlayBook running BB10 | BlackBerry Blast! 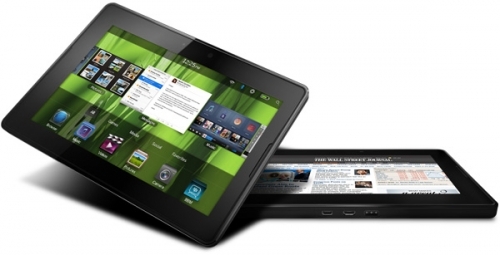 BlackBerry is changing its tune regarding its PlayBook tablet running BlackBerry 10. Back in January, BlackBerry CEO Thorsten Heins promised users the PlayBook would run BB10 in the future. Mr. Heins now says the device did not feel right with BlackBerry 10 and the company will focus on other products instead. BlackBerry stock tanked on Friday after news of a 4 million subscriber loss for the quarter was announced. The company is now clearly in trouble and the next two quarters will be key to its future. It is no wonder they have decided against pursuing the older PlayBook. BlackBerry's future is all about the future, not the past.